Kernel Source code can be called the heart of any OS. It manages the interaction of humans with hardware using various applications and program. So kernel is also software (more specifically system software) and it is programmed in one of the many available programming languages. Kernal source are used to create custom roms for a smartphone. More specifically Android developers modifies the kernal source code to make custom roms for their smartphones. But, one can not copy any phones kernal code because the companies have copyrighted their codes so that no one can access and modify it without their permission. In other words, the companies copyrights their codes so that they can sell their OS. But the good news for android lovers is, today in context you can download, access and contribute in their development process of kernel of only Android OS. The Linux kernel’s GPLv2 license condition is, manufacturing company publish kernel sources in a timely manner. But Xiaomi took a lot of time to publish the code of MI A1. Nearly half a year. 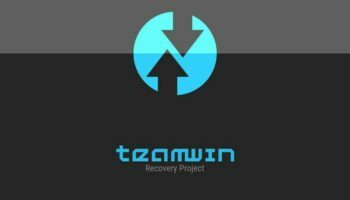 The android developer God XDA push a lot of pressure to release MI A1 kernal source. Jai Mani, Xiaomi’s Lead Product Manager said in January that the company’s internal goal was to release the Xiaomi Mi A1’s source code within three months of the device’s launch. The developers lost their interest in developing MI A1 with their source code for late of time to release the source code. Also, the release of only Android Nougat code is also a disturbing manner. At the phone’s launch event last year, Xiaomi called it a “milestone” in its global expansion, and said that it hoped for it to be one of the first devices to receive Android P when it’s eventually announced an launched. Interested developers can take a look at the kernel sources below. 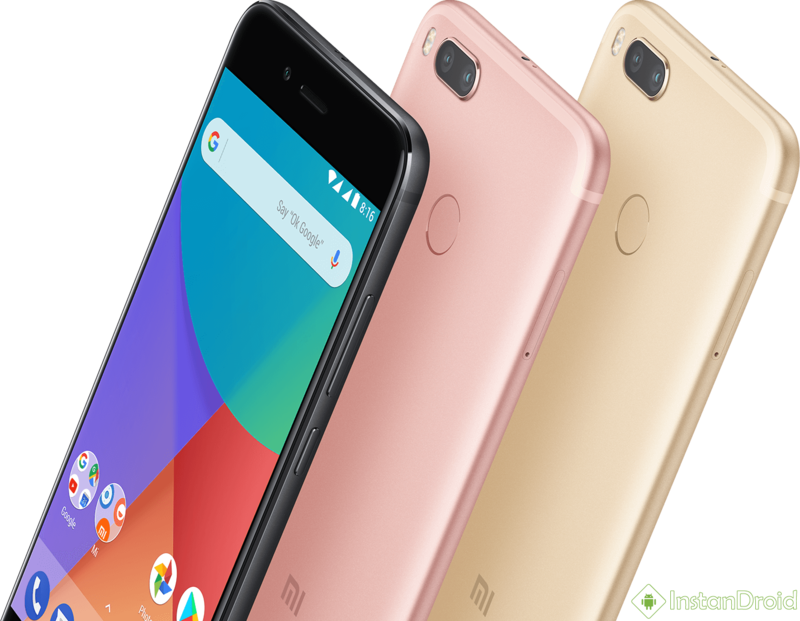 It’s now far into the Xiaomi Mi A1’s lifecycle, and some developers might no longer wish to develop for it — the initial hype for custom ROMs and development is bound to be many orders of magnitude smaller than it would have been at the Xiaomi Mi A1’s peak. Still, it’s certainly better late than never — even if the kernel sources are for Android Nougat and not Android Oreo.